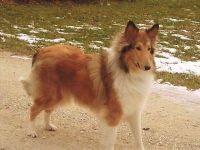 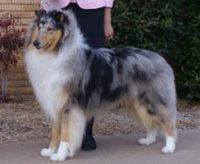 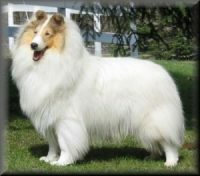 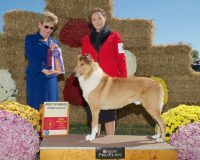 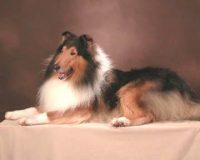 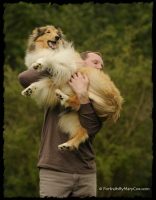 Holmhaven has been raising, training and showing top quality, healthy, intelligent normal-eyed collies since 1962. 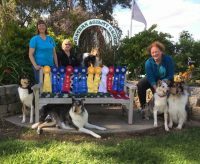 They have earned over 175 obedience and rally titles, including eighteen Utility Degrees. 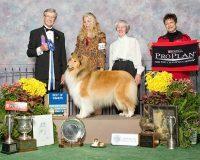 Two of our collies received Dog World Awards for their accomplishments in recognition of outstanding achievement. 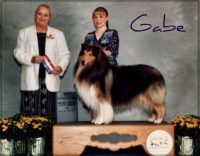 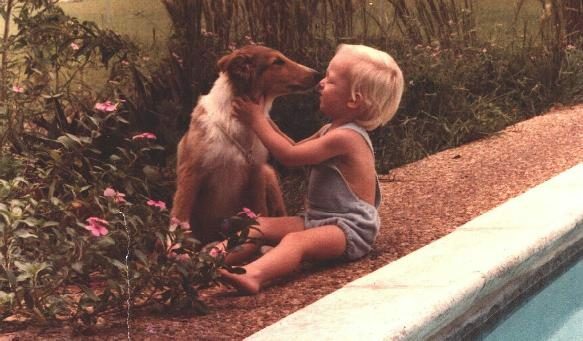 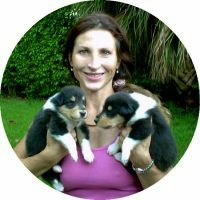 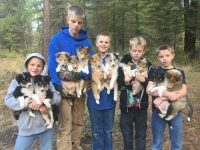 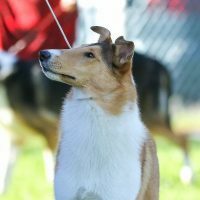 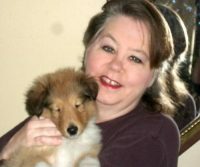 As Collie breeders, we’ve been blessed with the ability to provide Collie lovers in Florida with loving additions to their families.